Music has always been something that Number Two, our middle son, has been drawn towards. Since he could speak at all he’s been asking for the radio to be put on in the car and for it to be turned up when certain songs come on. As he’s gotten older, he’s developed his own taste in music and talked The Bavarian into creating a playlist for him on The Bavarian’s phone. Last year I handed over my mp3 player to him for keeps and Santa brought him some Minion headphones. We thought we’d have the car radio back to ourselves, and for a while we did. But then the Minion headphones kept getting mislaid, or would slip off or the cable would get knotted up. When Cozy Phones PR got n touch to ask if we’d like to review their headphones, I considered saying no. I’d had enough of trying to keep tack of the children’s stuff. Before turning Cozy Phones down I popped over to their website and immediately changed my mind. Cozy Phones are headphones built into a fleece headband, each with an animal pattern. They look incredibly cute but what I was hoping was that they would be easier for Number Two to manage on his own. I said a big “Yes please” to Cozy Phones PR and waited for the parcel to arrive. Since the moment the parcel arrived, Number Two and Number Three have been thrilled. We were out in the garden when the postman arrived and the boys insisted on putting the headphones on straight away. Even without a device attached, the boys approved of the colours and comfort. When ordering, we’d hoped that the Cozy Phones would arrive in time for us to take them on holiday with us. We thought we could give them a thorough testing on the plane and in the car as well as to help the children fall asleep in their holiday home beds. 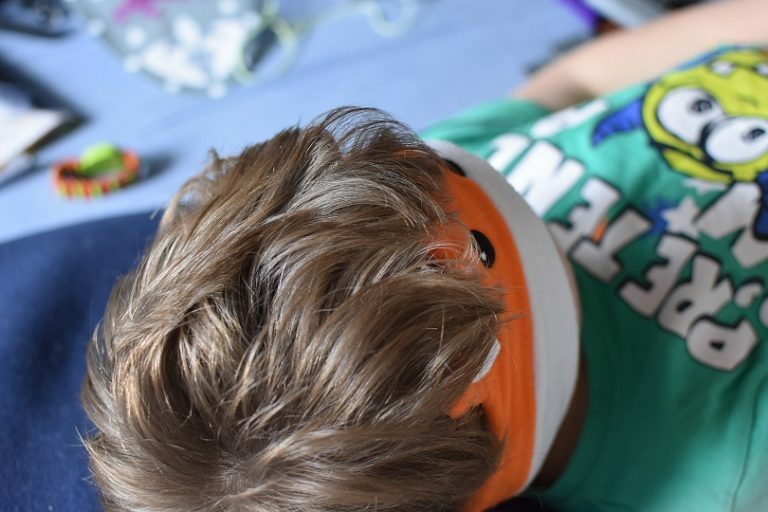 Sadly they didn’t arrive in time for us t take with us – they were sent from the USA – but now that we have had them for a while I am sure that they will make a great travel accessory for the boys. 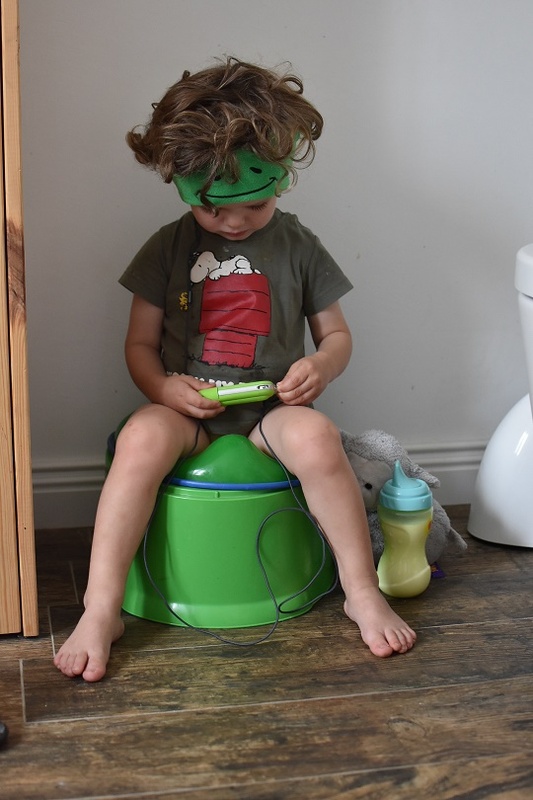 So far the Cozy Phones have been in use in bed, while lounging on the sofa, in the garden and even on the potty. Number Three is excelling at potty training and kept himself busy earlier today clicking through Number One’s playlist while he sat. I can see these headphones being very handy when it comes to the two and a half hour drives to my in-laws and when we head off on our summer holidays. With the children’s taste in audio books beginning to differ, there’ll be far less reason to row now that everyone has their own headphones. (Number Three has a set of Philips On Ear Kids’ Headphones we bought him for his birthday last year and that he is still happy with). The boys love the look of the Cozy Phones and the ease with which they can put them on by themselves. From a parents’ point of view, what we like is the comfort and the handiness. 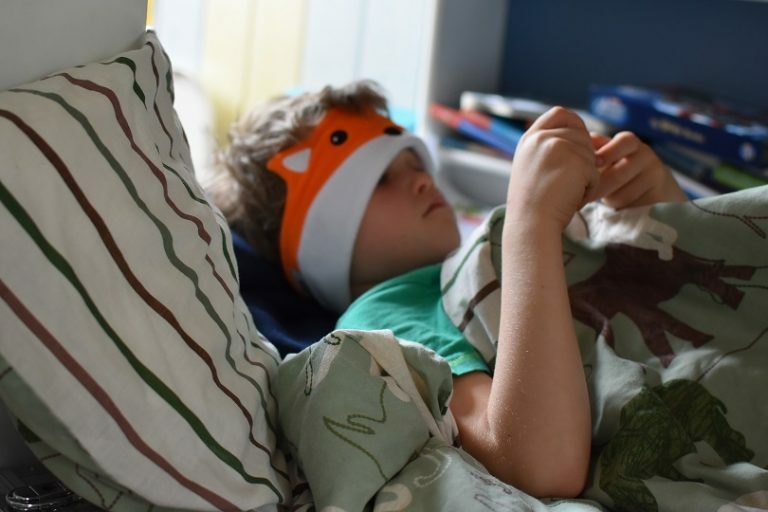 With the fleece being so soft and the headphones themselves being padded, even if the children fall asleep, the Cozy Phones don’t dig into them. The earphones can easily be removed from the fleece headband so that the headband can be washed. 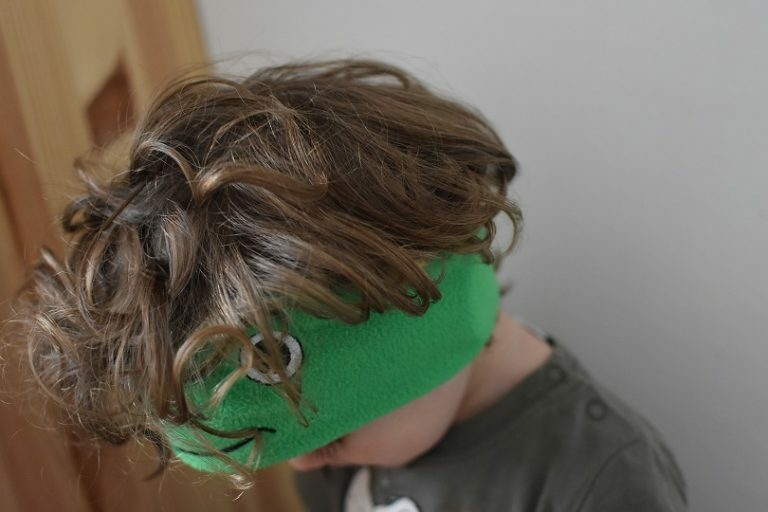 The position of the earphones within in the headband can be adjusted very easily too, which is very useful if the children want to switch headphones. 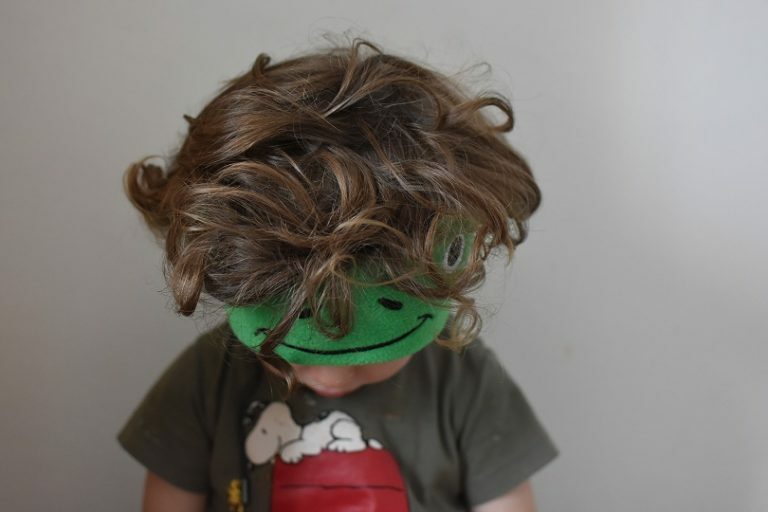 Over on the Cozy Phones’ website there is a sale on now and you can order one headband for as little as €14 (depending on the animal) or a mixed set of two for just under €27 plus postage.